Midland property investors are defying Brexit pessimism and benefiting from the region experiencing the fastest rising house prices in the UK, an expert at Bond Wolfe Auctions said today. The Zoopla survey found that house prices have grown fastest in Birmingham (up 16%), Manchester and Leicester, (both up 15%) and Nottingham and Edinburgh (both up 14%), mainly because economic and political uncertainty caused by the Brexit vote was more acutely felt in southern English cities. Mr Bassi said: “These findings come on top of ongoing trends that have been developing in recent years and highlight just how beneficial it is buy homes in the Midlands today. Bond Wolfe Auctions was launched in January by Bond Wolfe, one of the region’s leading property consultants. 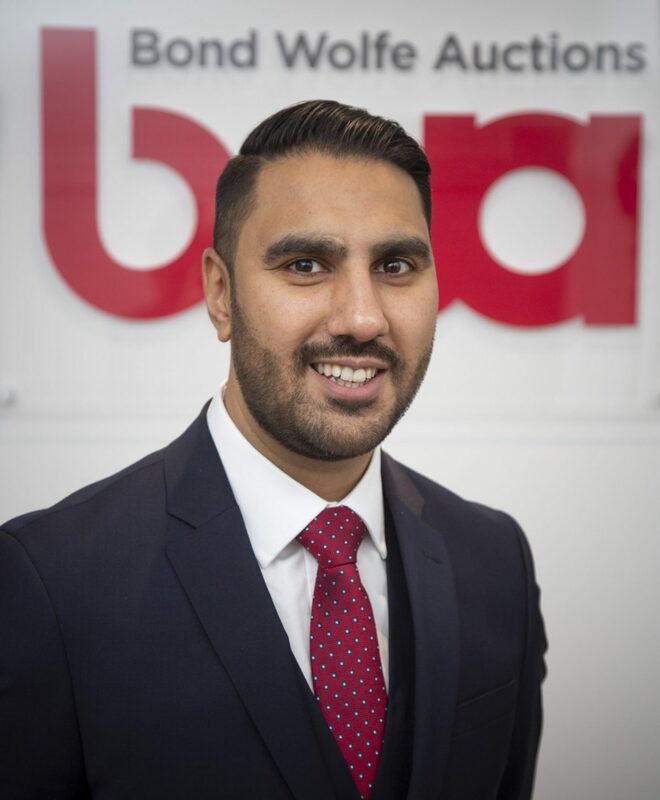 The team behind the new business is led by chief executive Gurpreet Bassi and managing director Ian Tudor, until recently the heads of residential and commercial auctions at the Bigwood auctions business. The company’s first auction on 13 March at Villa Park is one of six that Bond Wolfe Auctions is lining up for 2019. To view properties in the auction go to www.bondwolfeauctions.com/properties/ or to offer your property call 0121 312 1212. Bond Wolfe Auctions has a record breaking and award-winning team with over 200 years of combined property experience. They sell all types of residential, commercial and mixed-use property, investments and land/development sites for private individuals and corporate clients. They will hold six auctions in 2019 at Aston Villa FC as well as offering online auctions, selling properties nationally across the UK.